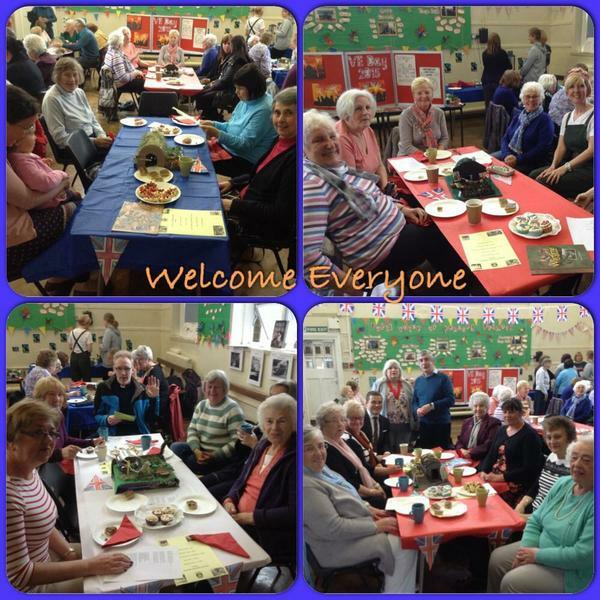 On Friday the school hosted its second Community Coffee afternoon. 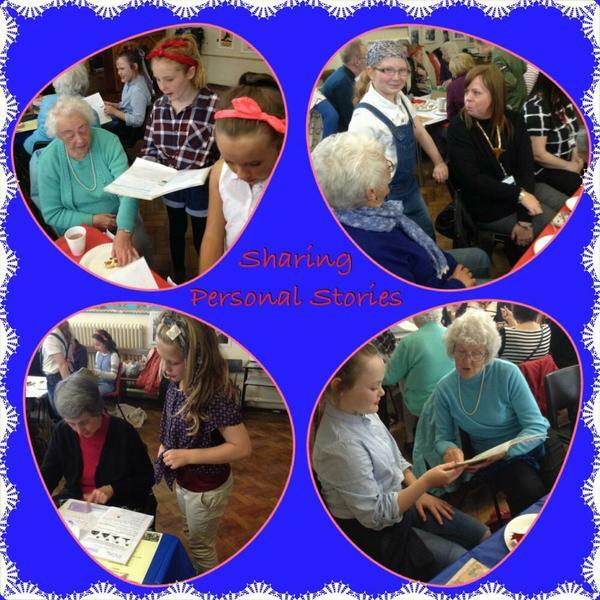 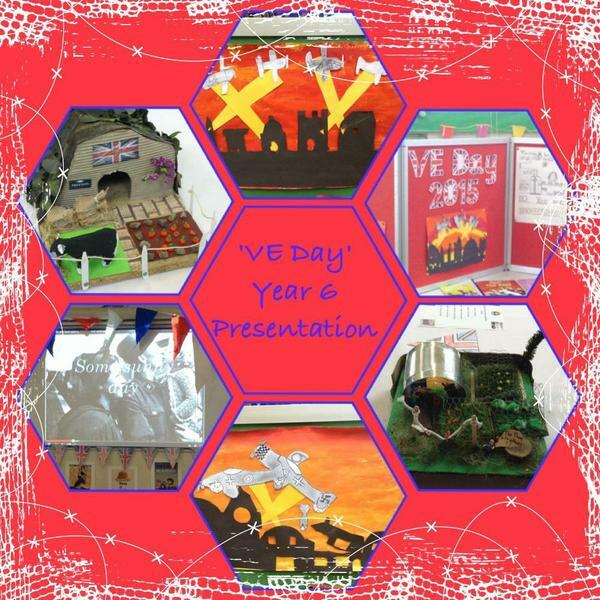 This event coincided with the school’s VE day celebrations. 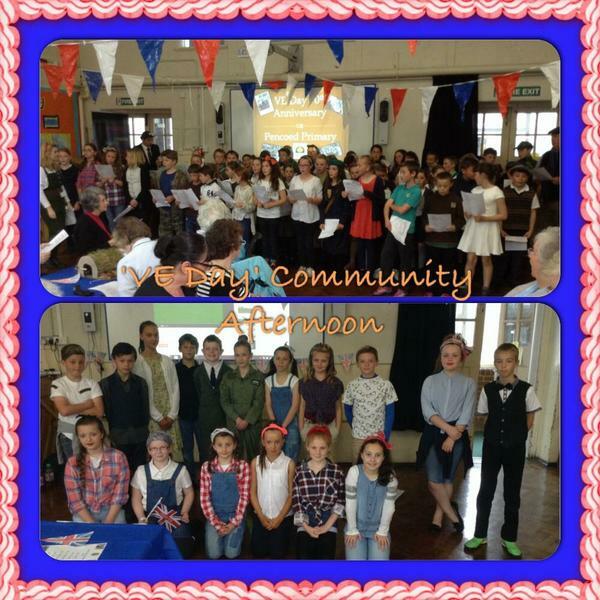 The event was really well attended, with many of the local community groups represented. 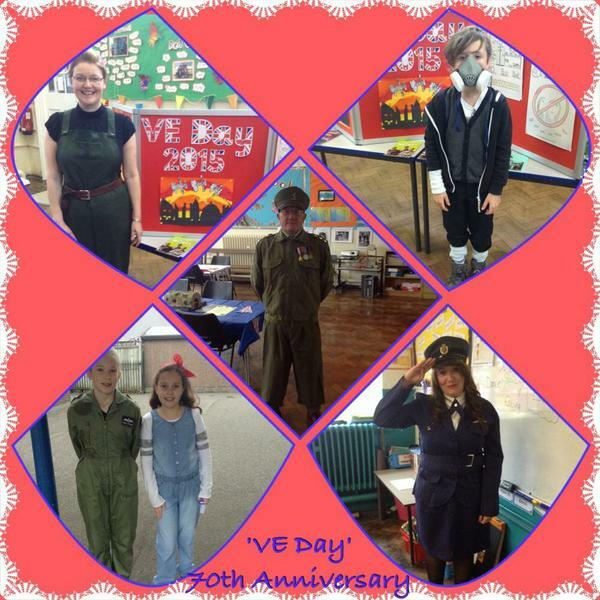 Our visitors listened to a presentation by Year 6 pupils who have been studying World War 2. 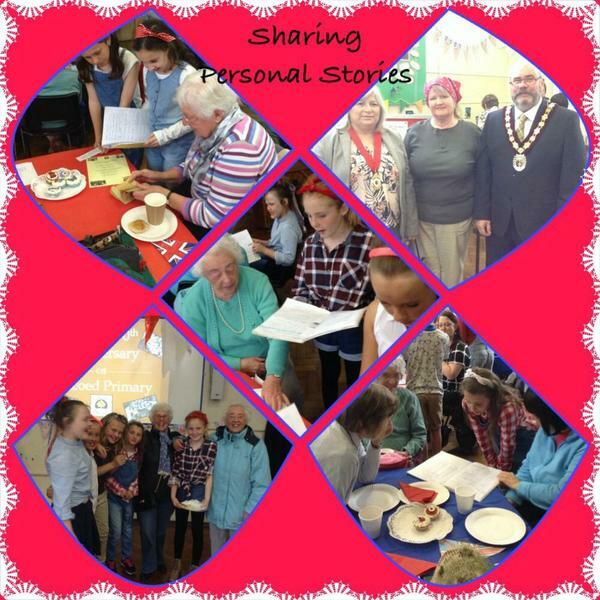 The children then showed all of their work and discussed their favourite aspects with the adults. 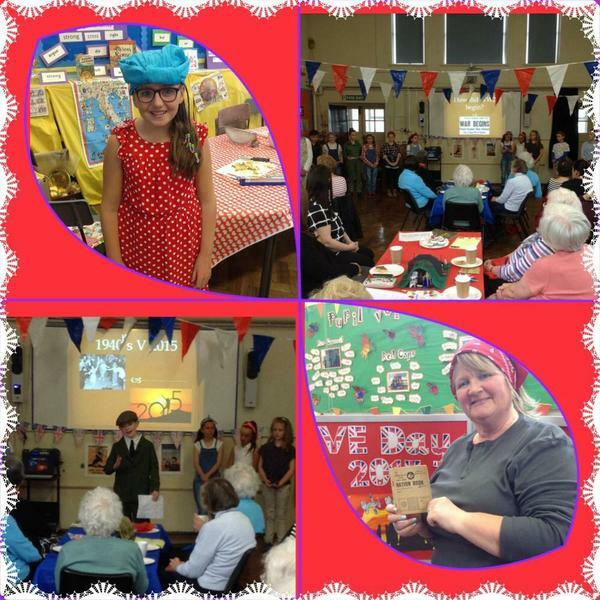 We all joined in the singing and then our visitors had tea and cakes, which had been expertly made by Mrs Hedges and her cookery club children. 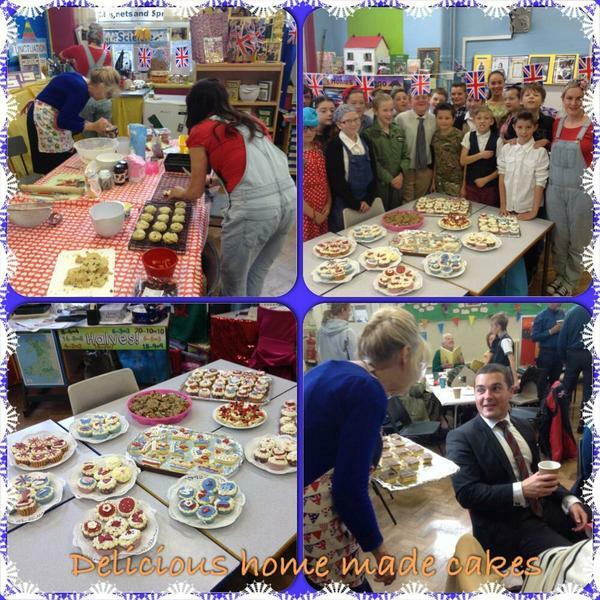 Many thanks to everyone who attended and to the staff and children who worked so hard to organise this event.